Thank You all so much for following and all the support!! I could not have done this without you! Well, it’s been nearly 2 weeks since I successfully completed my thru hike of the Appalachian Trail. I’ve had a little bit of time to try and reflect, and to possibly find some sort of deeper meaning for the last five months worth of efforts, struggles and victories. How will I use the lessons I learned going forward? What did Ieven learn? What WERE those lessons? Maybe I am thinking too hard. Maybe once thrust back into a lifestyle that is so very different than that of life on the trail, the burdens of the societal expectations start to weigh on your psyche with a pressure that feels similar to slow and helpless sinking. Lots of guilt has always followed my thru hike. Guilty for being absent from the memories and life-changes amongst my family and friends.Guilt for missing the birthdays, mothers and fathers days, trips to Disneyland and t-ball games, tail-gates, weddings and births, deaths. Guilt for not having a 9-5 job that I mildly to passionately hate going to just to make ends meet. I have goals. I do. Maybe they are out of whack. But now all I really want to do is hike the Continental Divide Trail. I knew this about a month after I finished my first thru hike on the PCTthat I wanted to hike more long trails. See, the problem with thru hiking is that you’ll probably get the addiction. Once you get the addiction, you sort of just want to hike forever, on every trail that has a beginning and end. 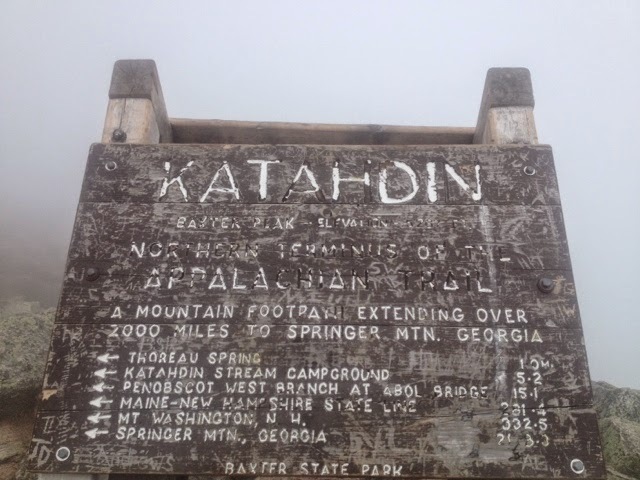 The trend and ultimate goal for thru-hiking in the United States is known as the ‘Triple Crown’ and consist of completing the three major long distance trails: Appalachian Trail (2185miles), Pacific Crest Trail (2665miles), and the Continental Divide Trail (2700+miles). If you have hiked all three of these trails, you’ve hiked nearly 8000 miles, through 22 states, and seen the majority of the most beautiful places this part of the planet has to offer. 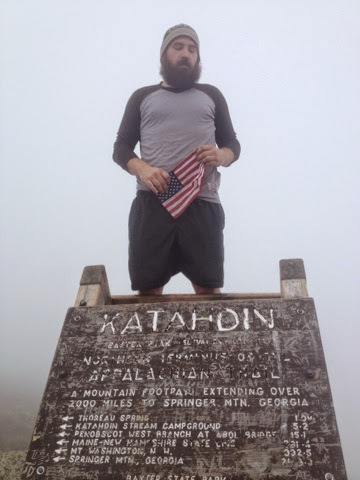 I am 2/3 of the way there now, I have hiked nearly 5500 miles since I began long distance hiking in 2012.
kristoHIKES. Picture Window theme. Powered by Blogger.